Minnesota Timberwolves general manager David Kahn reiterated his bold stand on the team’s overall no. 5 NBA draft pick, Spanish wunderkind Ricky Rubio, to the Minnesota Star-Tribune last night. To wit: Rubio is untouchable in this off-season. 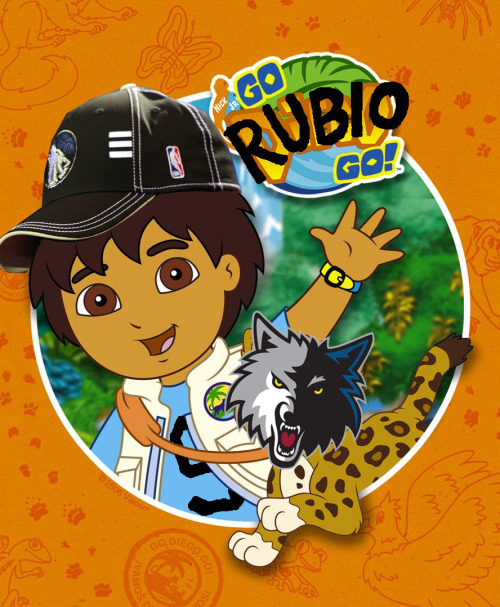 The move by the man they sometimes call KAAAAAAAAAAAAHN prompted Star-Tribune writer Jerry Zgoda to collect quotes on Rubio from some big names in the NBA. If you think BallinEurope is gushy about the Spaniard, check out what folks like King James, Kobe, Pau, Marcin Gortat, Chris Paul, Jason Kidd, Mike D’Antoni and Flip Saunders have to say about him. More story – and obligatory video featuring the Human YouTube Clip himself, this one with soundtrack by Duran Duran (i know, i know) – below the break. Well, that and a lucky pingpong ball bounce or three. Whoa, headache on the horizon there. And no one else on the Minnesota Timberwolves is untouchable. Not even Darko, Mr. Kahn?